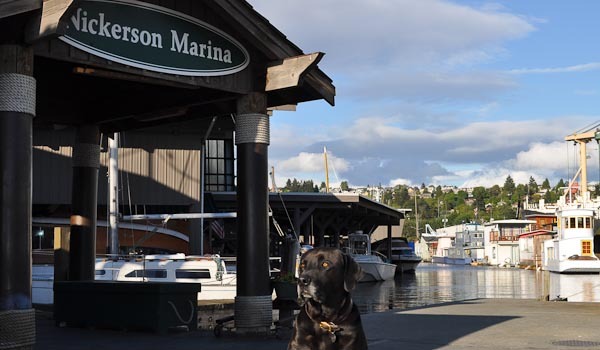 Welcome to your boat’s new home, SEATTLE MARINA! 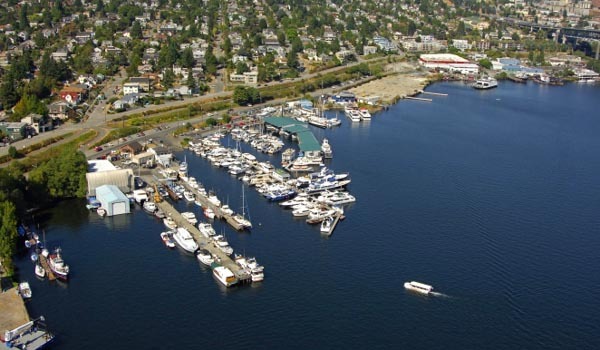 With safety, security, affordability, and the best views on Lake Union, Seattle Marina, is the place to maximize enjoyment of your watercraft. A light walk to downtown Fremont or Gasworks Park, a short bike ride to the University of Washington, Seattle Marina is optimally located in the heart of the Lake Union boating community. 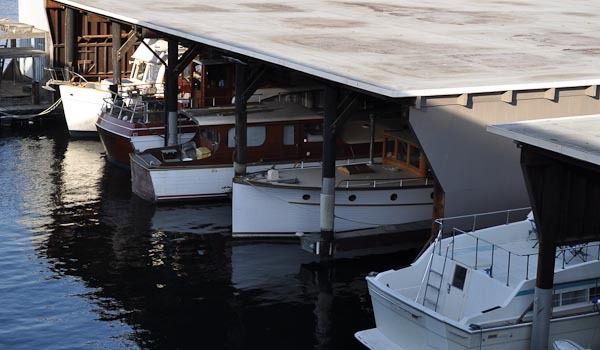 It lies on north Lake Union, right in between the Ballard Locks and Lake Washington, giving you unfettered access to all three of the Pacific Northwestâ€™s most revered boating locations.